Kill Shot — Extras | Welcome to the official Bill Bunn author site! ← “Kill Shot” is in my hands! If you’re interested in a few extras to do with the story, this is your page. I’ve got a few things I depended on to create Kill Shot, and a few other things that I found interesting. Most of it has to do with u-boats, u-boat life, and other related matters. One of the most helpful resources out there is a site called uboataces.com. One of the problems of writing a convincing u-boat story is that it’s difficult to imagine being on one. Uboataces puts out a bunch of documentary material to do with u-boats and their role in World War II. Excellent material here. 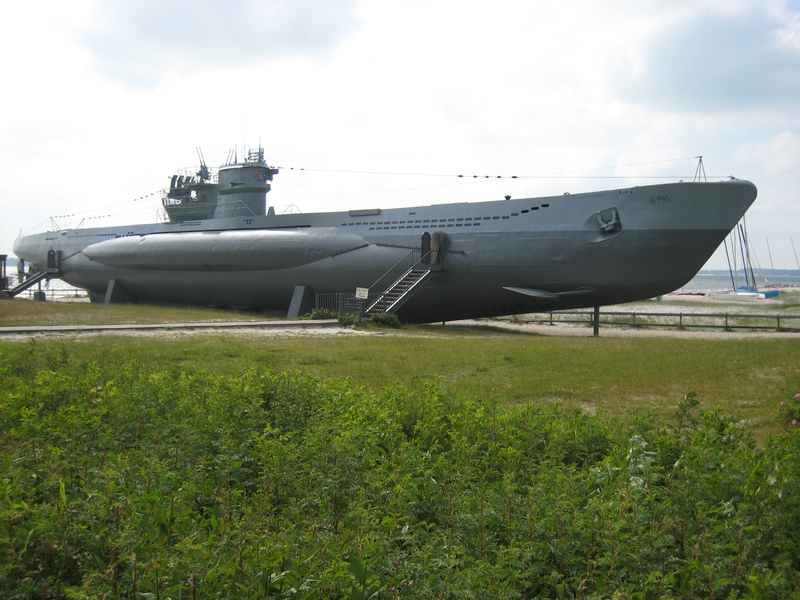 I purchased a DVD with a photographic and virtual tour of a German Class VIIC u-boat. I’ve posted a couple of images from the DVD with Uboataces’ permission. The first is a labelled schematic which points out the names of things, which were important to me writing the story. Anyhow, this DVD allowed me to more fully imagine life aboard a German u-boat. Another site that I visited frequently was uboat.net. 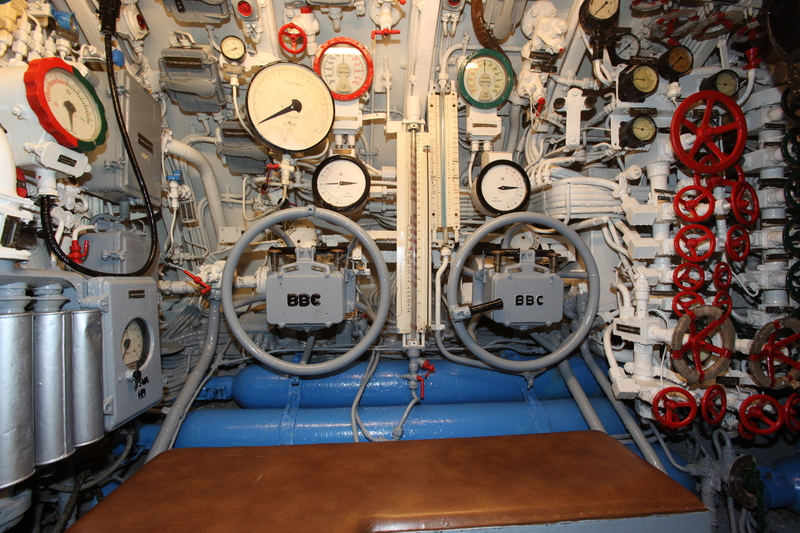 This site documents the specific boats, officers and crew of each German u-boat. It helped me locate a probable crew, boat, and situation to involve in my story. There are pictures of the commanding officers, mission routes and all sorts of things, here. Check out U-132. You’ll see I use some of what I found here.